Our Rocket League Coaching Discord Server partners up with several top-notch organizations. We work together with all our partners so we can build an incredible Rocket League Community. Our goal is to make not only the best coaching community on the planet, but to also be a hub of knowledge for Rocket League players looking to enhance their game, have fun, and expand their knowledge set. Below are several of our partners we work with. Rewind Gaming is one of Europe’s finest organizations when it comes to Rocket League esports. We strive to provide awesome tournaments with equally good broadcasts to boot! We hold 2 tournaments a week for players of all skill level to enter and test their mettle against others in the community. We aim to stream every tournament we put on, with entertaining casters and some of the highest quality streams around. 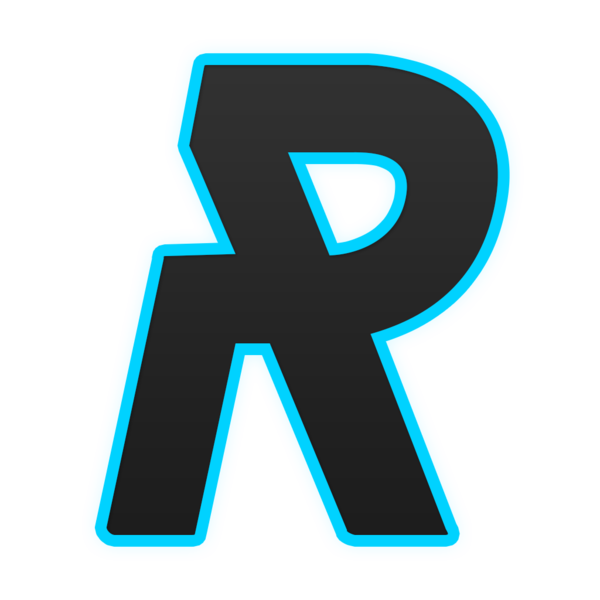 Rewind Gaming also have a very active Discord community so if you’re looking for others to play with or chat to, make sure to join! Rewind Gaming Weekly 3v3 – Format: 3v3, Single Elimination – Prize: $45 – Platforms: PC & PS4 – Date/Time: 7:30pm BST, every Saturday! Rewind Gaming 2v2 Showdown – Format: 2v2, Single Elimination – Prize: Crowdfunded – Platforms: PC & PS4 – Date/Time: 6pm BST, every Thursday!